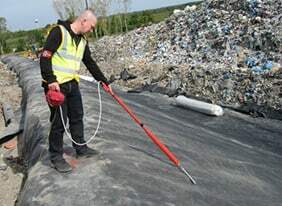 SENSOR DDS® MIT is a unique product developed by Sensor capitalising on our experiences with geomembrane integrity testing over the last 24 years. 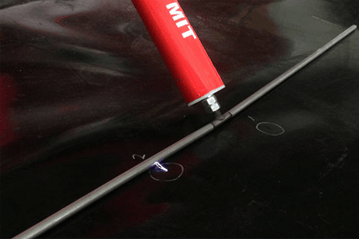 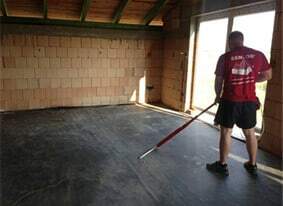 We have been providing exposed geomembrane testing services using SENSOR DDS® MIT for some over 15 years and we have already surveyed many million square metres of geomembrane. 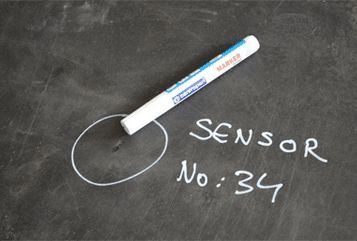 Sensor takes responsibility for geomembrane integrity issuing a certificate accordingly, taking responsibility and therefore reducing your liability. 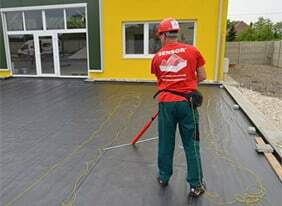 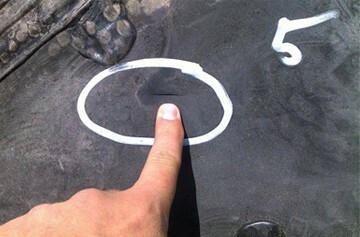 The cost Sensor’s geomembrane integrity control is trivial when compared with the potential cost repairs and risk of consequential damages post-completion. 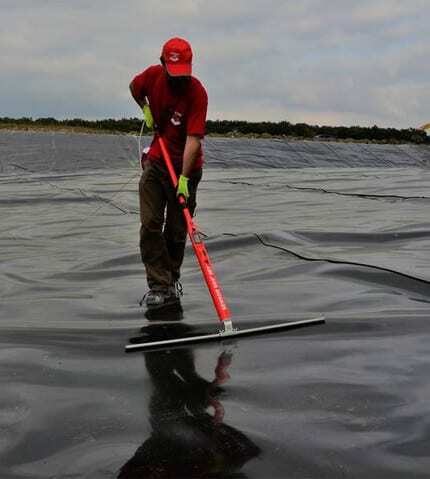 One Sensor technician can control 10 000m² of the geomembrane per day. 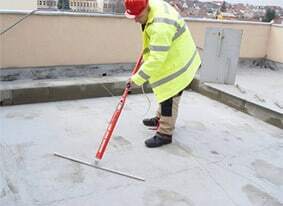 We can engage up to five technicians and can therefore survey 50 000m² per day, so your project will never be late.